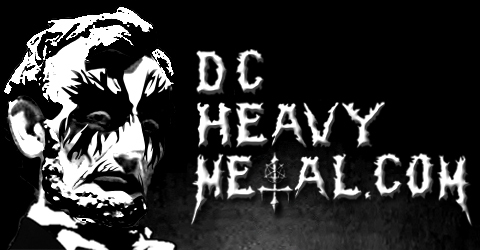 This isn’t a full review of the Metal Monday show on 10 January 2011, but a quick recap of the night. The show was supposed to start at 8 but didn’t start til after 9pm. Lunar Frost dropped off the bill and was replaced by Akris. The BCS football championship was on the TVs that night too, Auburn beat Oregon. 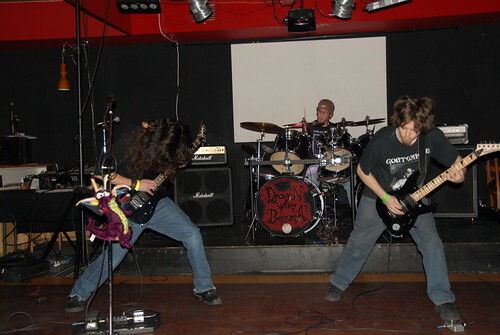 The first band up was a black metal band from Chantilly named Dragon Wing Begonia. They weren’t bad, though some of their songs were a bit too long. I did enjoy them though. No bass player, but they had a stuffed purple dragon on the mic stand, wtf? They were giving away copies of their demo and I should have those posted to the Downloads section soon. 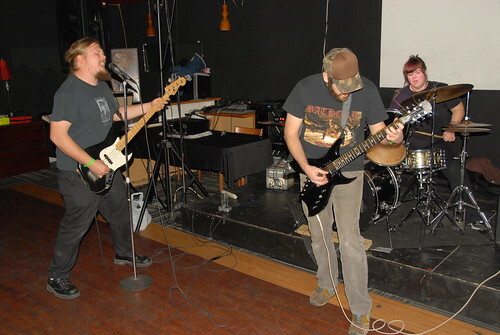 The next band was Croatoan, who I’d seen at the State Theatre back in August. I enjoyed this set a lot more. Their State show seemed a bit too eclectic of a mix of styles, they seemed more focused this time around. They said they’d be recording their first demo in February, and I’m looking forward to that. 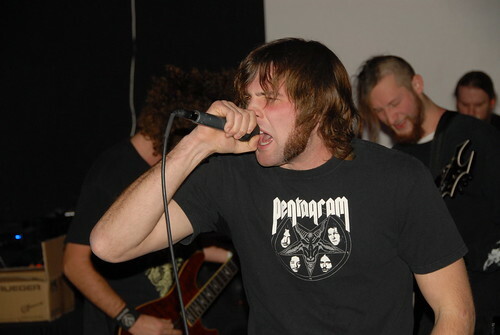 Putrid Servant played after them, a black metal band from Baltimore with ex-members of Corporeal. I’d been meaning to catch them for a while and they were the main reason I came out this night. They didn’t disappoint, I really enjoyed their dissonant set and was happy to finally see them. I’d have bought a shirt or something afterwards but they didn’t have any merch with them. 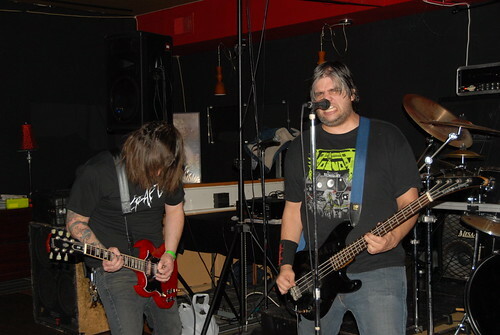 Wolfnuke is a blackened thrash band from Gaithersburg, Maryland. They brought out some big stacks of amps and really wowed the crowd with their relentless energy and shredding riffage. I’d never heard of them before but I hope they play around here again soon, they were really fun live and impressed everyone in attendance. I definitely recommend see them if you get a chance. Akris was the final band, but they didn’t start setting up until well after midnight and I was already yawning looking at a 45 minute drive home. I should have stayed though because 495 was shut down for construction and I sat in park for 30 minutes there, so annoying. Really wished I had stayed for Akris after that. Hopefully they’ll play again soon because I’d like to see them. A fun night for $5 and it’s always nice seeing some of the random people from the local metal scene who show up at So Addictive for Metal Mondays there. I shot some video, all of which is horribly dark, but should give you a chance to at least hear three of the above mentioned bands.